Wine is the poetry of the land. 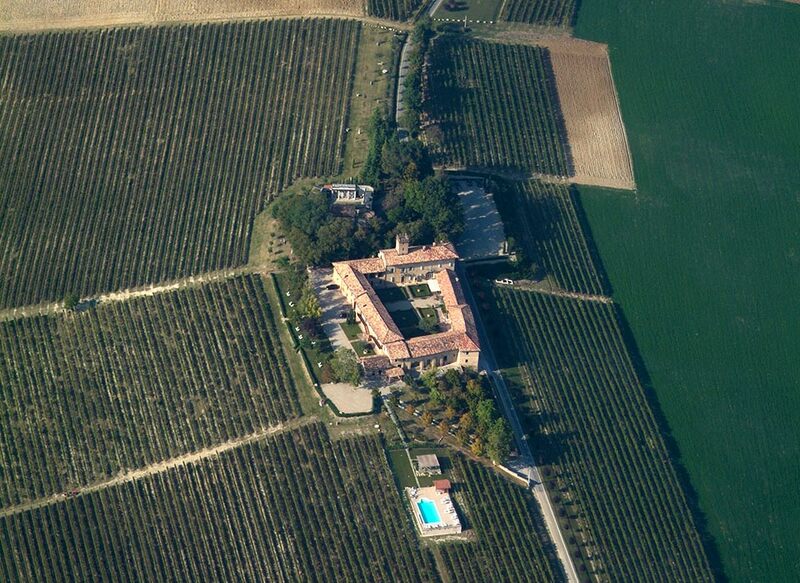 The Estate’s cultivated vineyards cover 30 hectares. A quality control system permits a “check-up” process, beginning with the plants, themselves. We avoid the use of pesticides, erbicides, and chemical fertilizers in favor of organic nutrients and mechanical weeding. The plants are not forced, in full respect of natural rythyms. The production is carefully followed, step by step toward a manual harvest, optimizing the usually late maturation of the red wine grape. 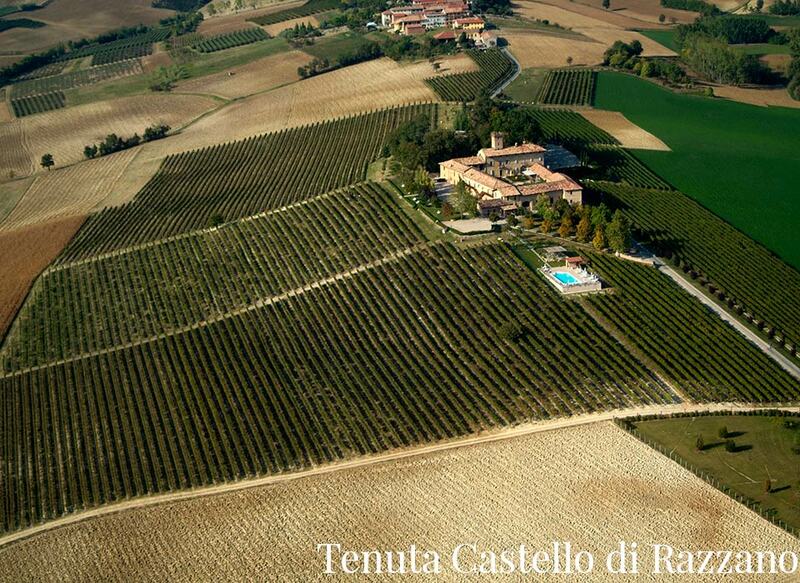 The Castello di Razzano Wine Estate is subdivided into three farmsteads of a combined 100 hectares, of which 30 hectares are cultivated in grape and 5 in olive grove. 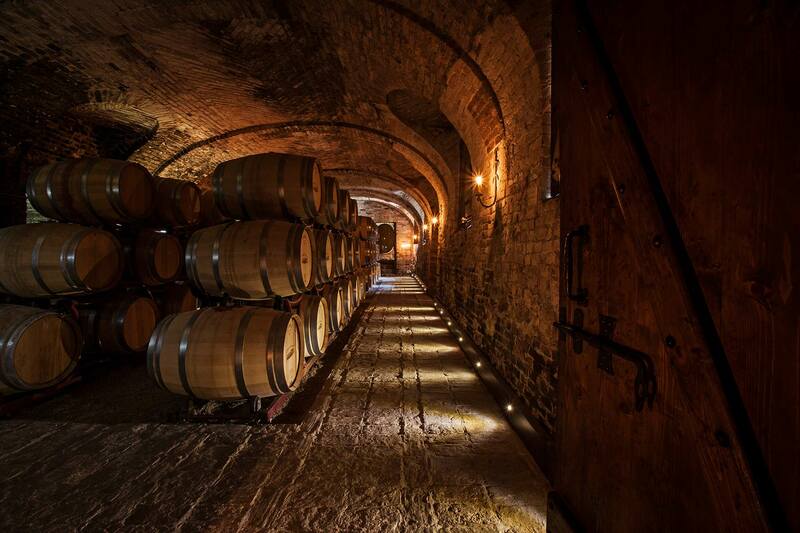 The wine production tops 150,000 bottles per year. Extra Virgin Olive Oil and Vinegar of Barbera are also produced here. 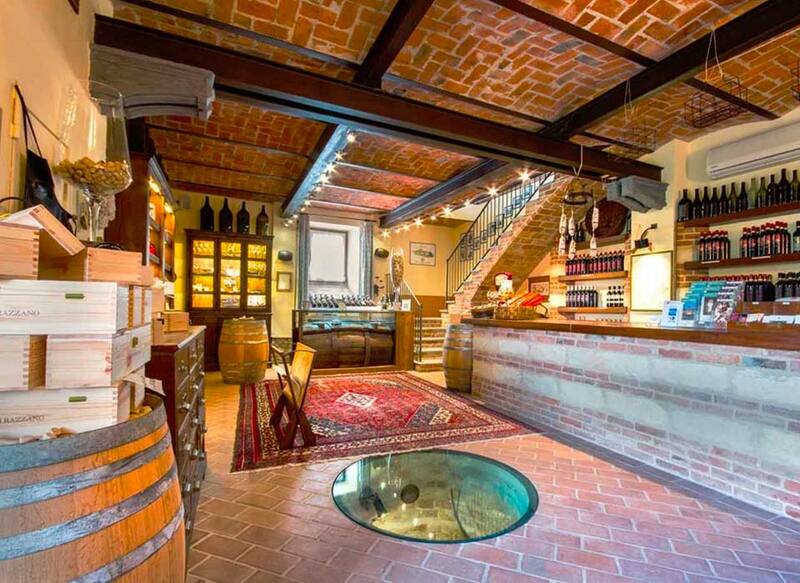 The Wine Shop of Castello di Razzano is a reference point for all those passionate about wines and wine culture. It is a refined and suggestive place, where one can sample, not only, the wines of the estate’s farms, but also, Grappa made from Barbera or Moscato, Olive Oils and Vinegars. Also available, is a complete range of wine accessories, books and guides to the territory’s enogastronomic bounty.